Sutton In Ashfield, Mansfield and the surrounding area. 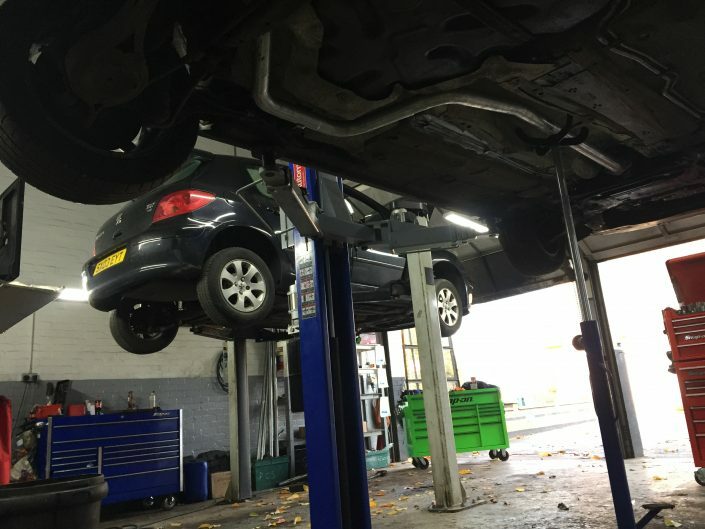 We are an independent family run business offering vehicle repair Sutton In Ashfield and a service garage for all makes and models of cars and vans. We’re based near Mansfield, Nottinghamshire. Located on Alfreton Road, not five minutes from Junction 28 of the M1 . We are proud to have built up a loyal and local customer base. 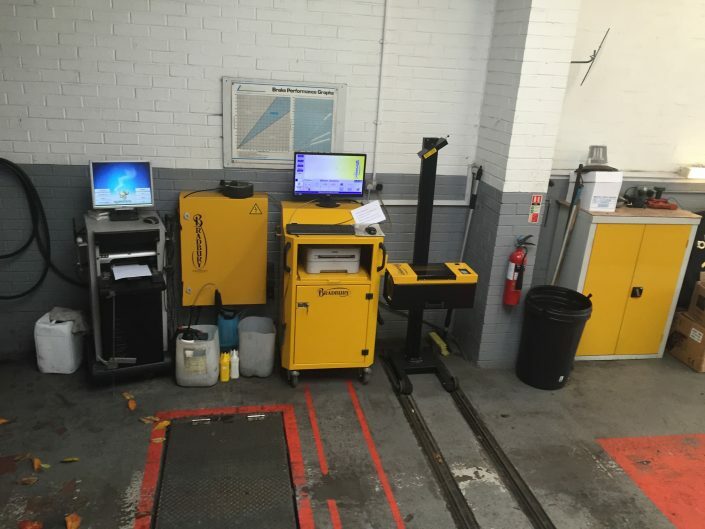 The equipment we use is the very latest and we have a wide range to deal with all types of servicing and engine management diagnostics. 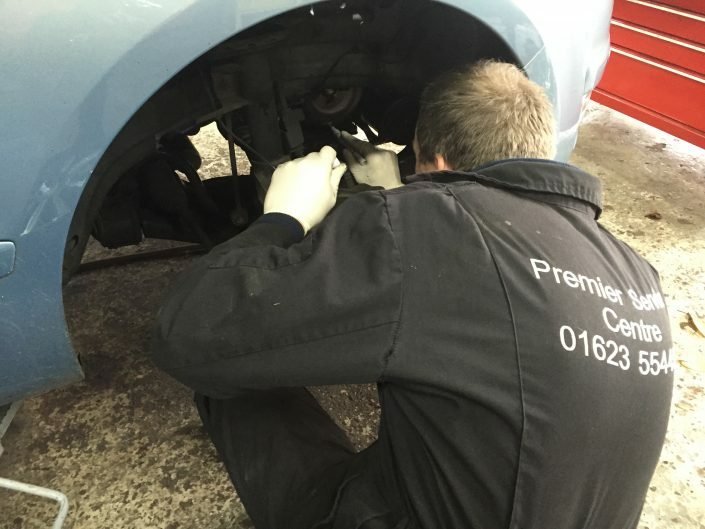 Here at Premier Service Centre we take pride in offering a complete range of garage services and MOT testing by our highly qualified team of technicians. 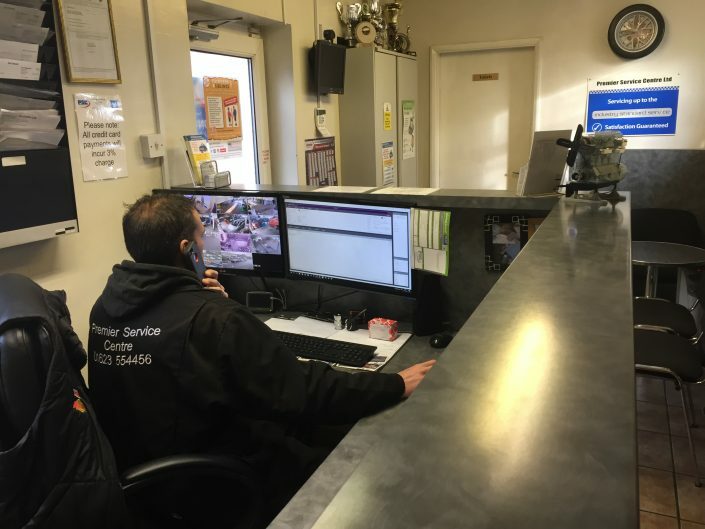 Our honest, friendly, efficient and quality service is tailored to meet the needs of all our customers at very reasonable and competitive prices. Free advice and quotations are given to keep our customers informed about the cost of any work necessary. 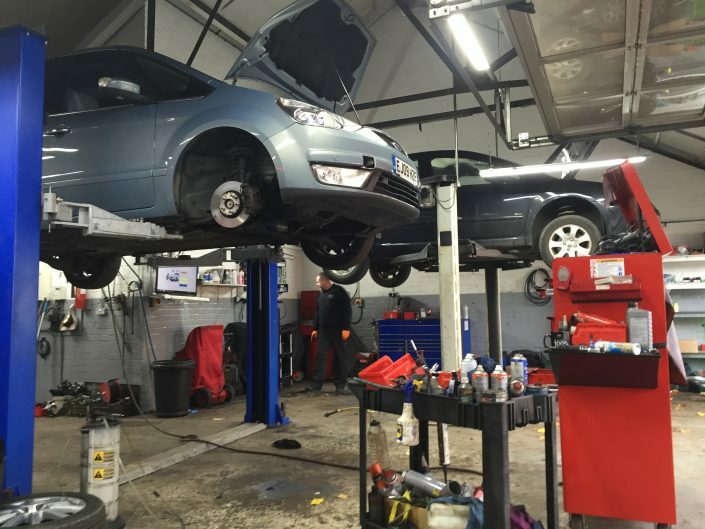 Our aim is to Keep our customers happy and give them stress free motoring. Our interim service starts at just £110. We also provide a standard full service and can happily deal with your manufacturers service schedule. 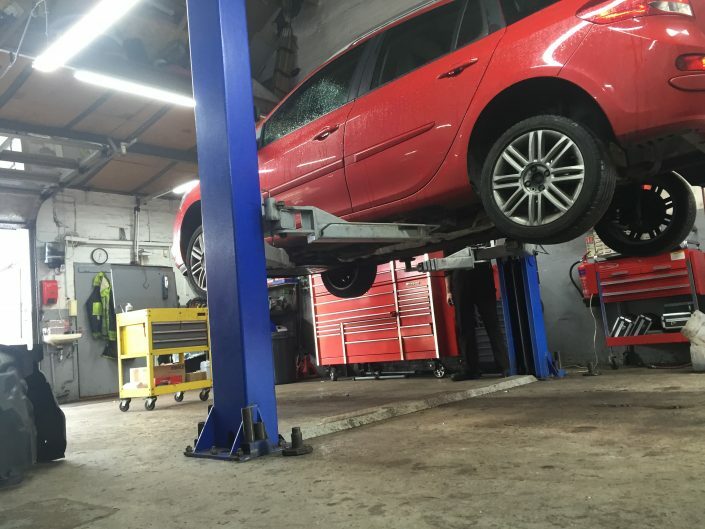 MOT with us for just £35 and be safe in the knowledge that we can offer a full repair on anything thing that crops up, whether or not your vehicle passes or fails. 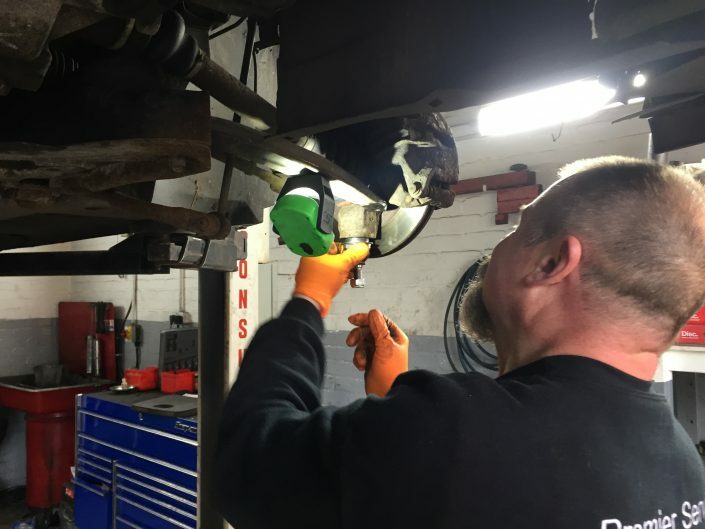 Qualified technicians, the latest tools and repair systems and years of experience will make your visit to Premier Service Centre well worth while. Brake degradation is common and can impact on vehicle’s performance. 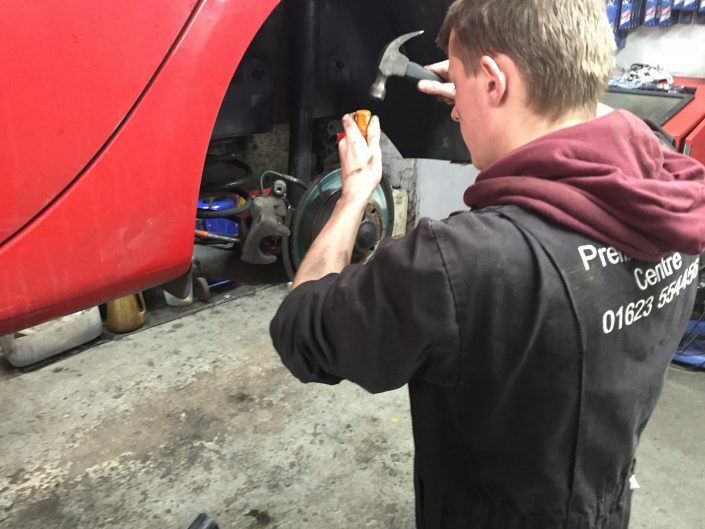 Book in today to have your brakes checked. Emissions impact on road tax now. Let us check your emissions and show you how to reduce and manage them. A faulty clutch needn’t spell disaster. We offer a specialist clutch repair service for all makes and models. 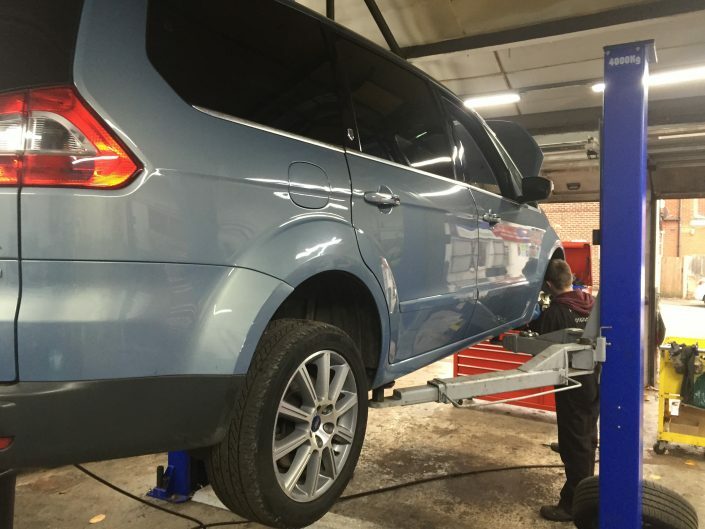 Using the latest state of the art diagnostic and servicing equipment. All of our technicians all fully qualified, fully certified and fully insured. We know that cost is a worry, so we pride ourselves on being super competitive in the local area. We’re on Alfreton Road, Sutton in Ashfield, just five minutes from Junction 28 of the M1. Friendly and reliable service, we’ll let you know exactly what needs doing before you commit yourself. Poor MPG? Smokey Car? Lacking power and Response? Rough idle? Why not try our Fortron Injector Max Machine ? This treatment will pay for itself many times over.